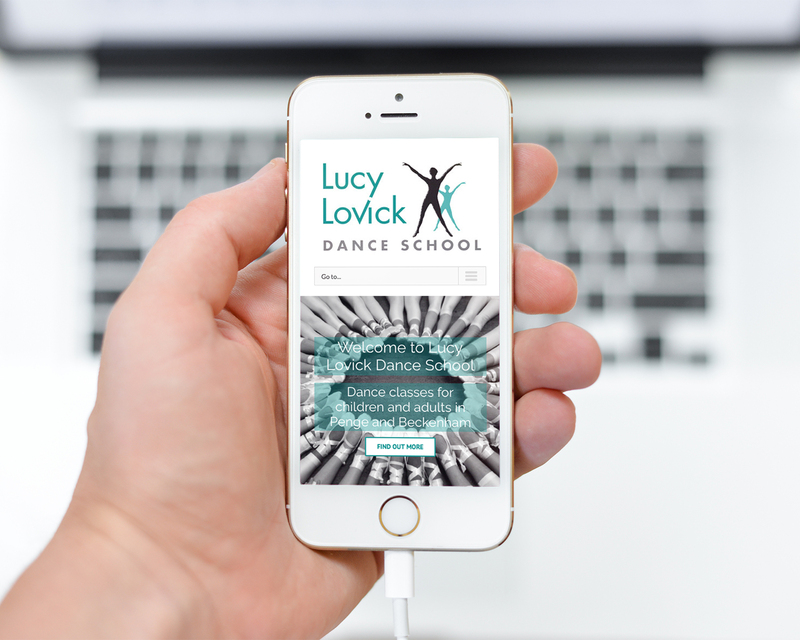 Lucy Lovick, founder of the Lucy Lovick Dance School, came to us with a very outdated website which served as a brochure, but didn't provide any of the functionality that she required. She wanted not only to attract new pupils to the school, but also to provide as much information as possible to existing students so that she and her team could spend less time doing administration and providing information to kids and their parents, and more time doing what they do best - teaching dance. 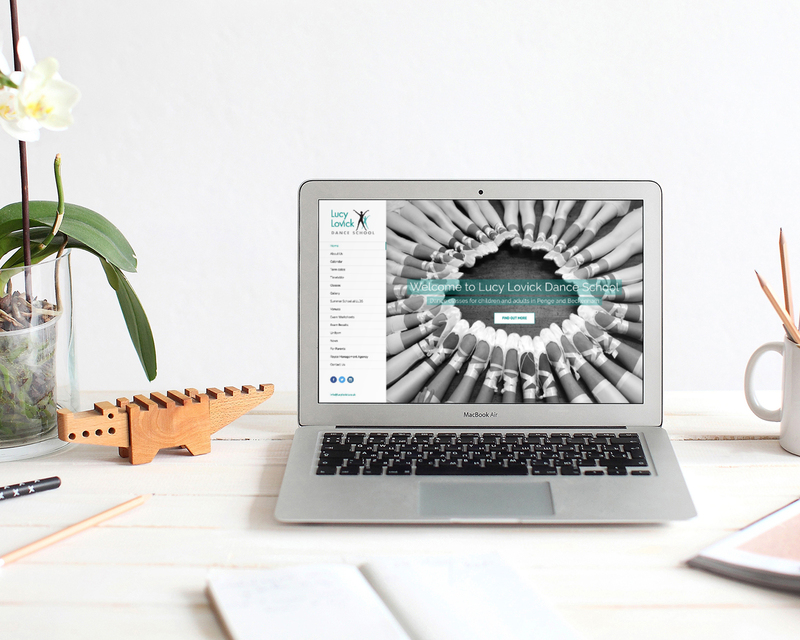 After an initial meeting to discuss design and functionality, we agreed that she needed a clear concise website but with the ability to drill down on lots of information if required. 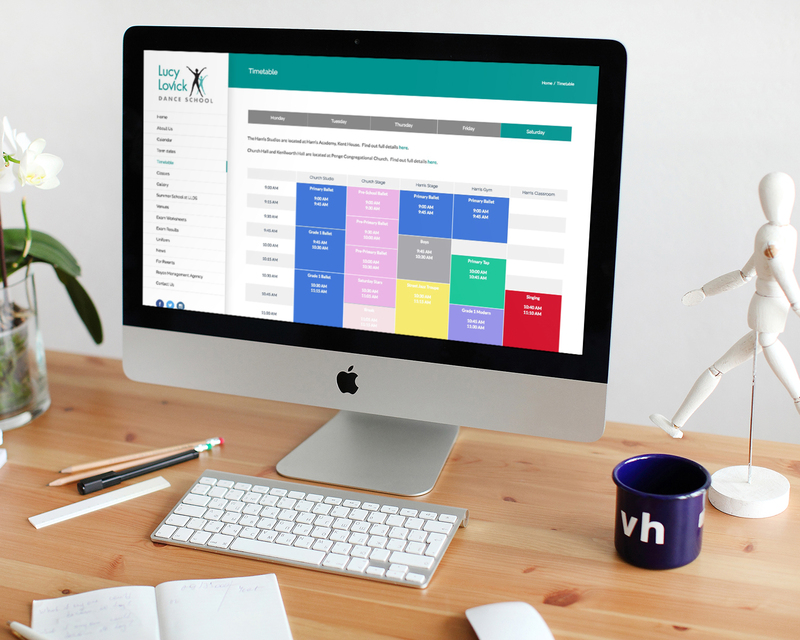 The resulting design is a sleek modern website which showcases the wide range of classes that LLDS offers as well as providing detailed timetable information, maps of venues and dance exam results. LLDS staff and pupils have benefited hugely fri having everything that they need only a few clicks away, and the result is that everyone can spend more time dancing!